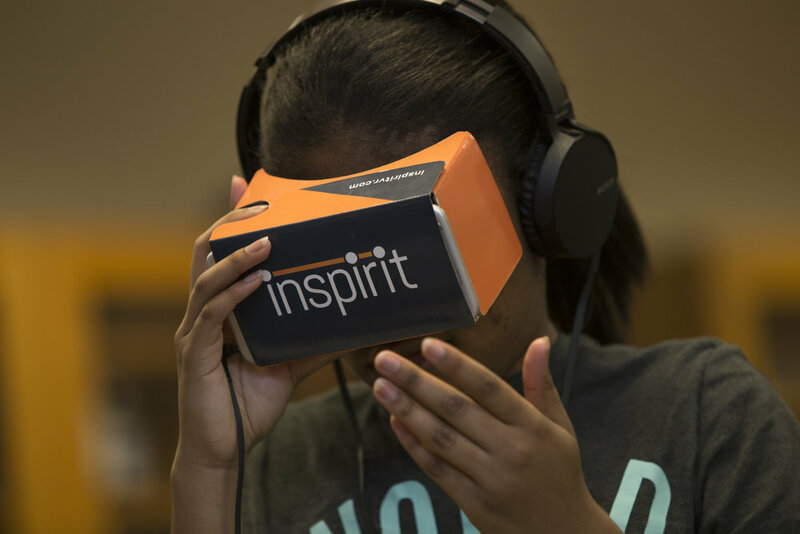 The inspirit virtual reality collection is a large repository of short 3-5 minute-long educational VR videos on common core science topics. By immersing yourself in 360-degree worlds for short durations, our content is designed to stimulate deeper engagement with science topics, support reinforcement and recall of difficult topics, and increase memory retention. Our platform is designed to be used in the classroom (for teacher-driven group learning experiences) and at home (for individual learning). Our research has shown that using our smartphone-driven VR content for focused and short bursts within existing classroom or home learning activities leads to massive memory retention gains and engagement boosts. Our content and platform is for everyone! We believe in democratizing the access to high-quality VR learning content for users across socioeconomic borders all around the globe by making these experiences more accessible and affordable. Our students reported higher grades on tests after using our VR content for 5-10 minutes every day of the week (see our research work). The immersive fidelity of the medium supports higher memory retention and replication of factual and spatial knowledge. Our content is designed to stimulate curiosity and interest, and motivate students to ask deep and meaningful questions on the subject matter that engage more deeply with the underlying content. Our VR content supports experiential learning and fosters empathy-building through immersive and novel perspective-taking videos. Students are more driven to take action in real life after watching such a video: they learn about hunger and homelessness, climate change and pollution — by experiencing the lives of new people and new places. 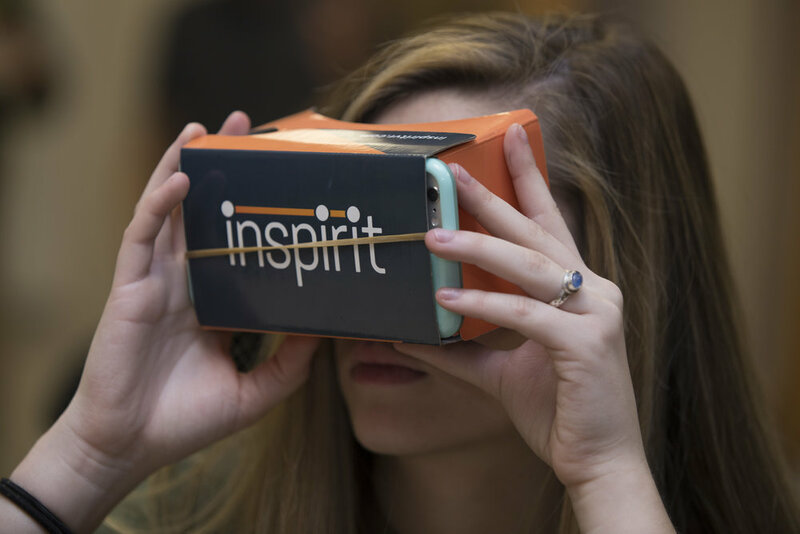 Use our VR content for 10 minutes in class as part of regular classroom instruction instruction to support curiosity, inquiry-based learning, engagement, interest, and immersive learning. Rapidly revise and recap concepts within 10 minutes, and engage with detailed to high-level summaries of chapters.